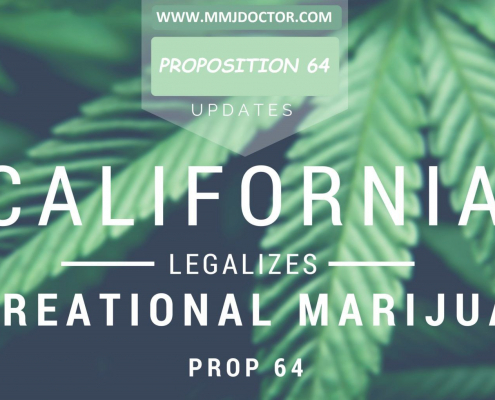 To buy medical cannabis in California, you must speak to a licensed medical marijuana doctor. 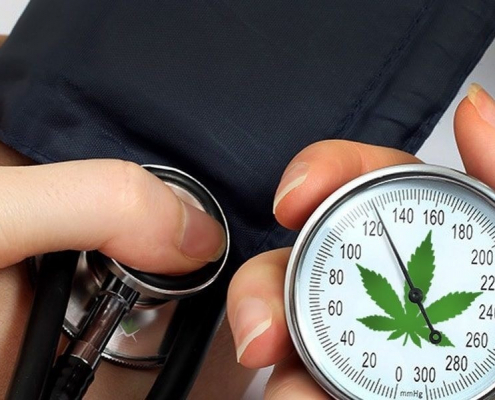 You can see one of our licensed mmj doctors to get your medical cannabis recommendation online. 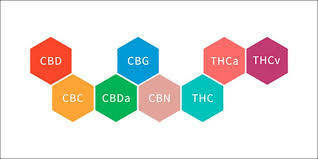 Your mmj card will allow you to go to 420 dispensaries and purchase any medical marijuana products.